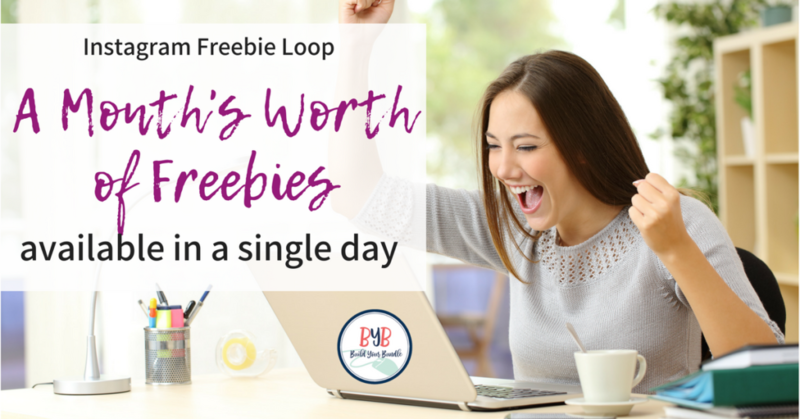 Get a month’s worth of freebies in a single day? It’s true. 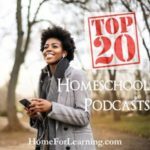 If you’re curious how this can be, Ultimate Homeschool Radio Network is teaming up with over 30 other bloggers as part of Build Your Bundle Instagram Freebie Loop! That’s like getting an entire month’s worth of freebies in a single day. 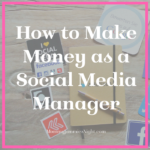 Of course, you can take your time going through the Instagram loop as long as you finish by the end of the promotion. In other words, get your freebies downloaded right away! 😉 This Freebie Loop will close May 14th at midnight. 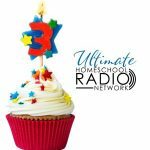 Ultimate Homeschool Radio Network has ongoing freebies and giveaways for our subscribers. Like all the fun things in life, we have to have some rules so we don’t get carried away. When you hop over to the Instagram account (you must have one to participate) you’ll look for the image below . Read through the “how to” in order to get the most out of the loop! If you’re new to Instagram, know that when you see @ and then a name, that’s the Instagram handle. NOTE: When working through the loop on Instagram, to find the next blogger in the loop look for the tag 1. on their image and/or 2. in the description on the post. Have fun! All of the following information is found on the actual post for Instagram on our Instagram account. It’s here for your easy-peasy way to see how it works! The actual promotion is on Instagram, not this blog post. 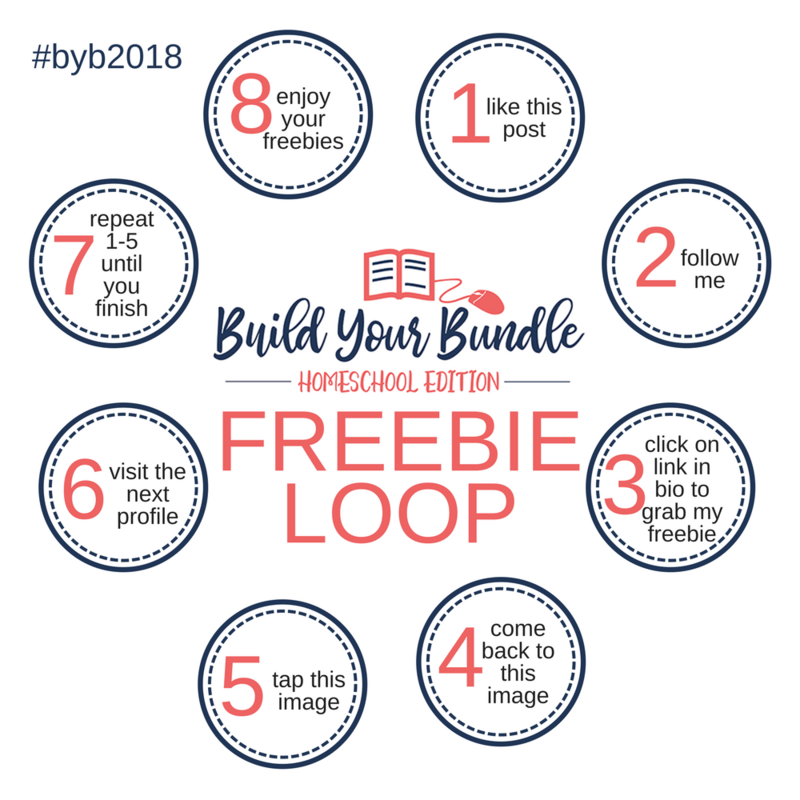 @BuildYourBundle is incredibly excited to bring you this BYB Instagram Freebie Loop! 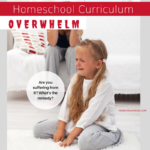 You’ll find loads of amazing products from some of your favorite (and best) homeschool publishers! There are over 30 freebies to be found in this loop! WOOT! 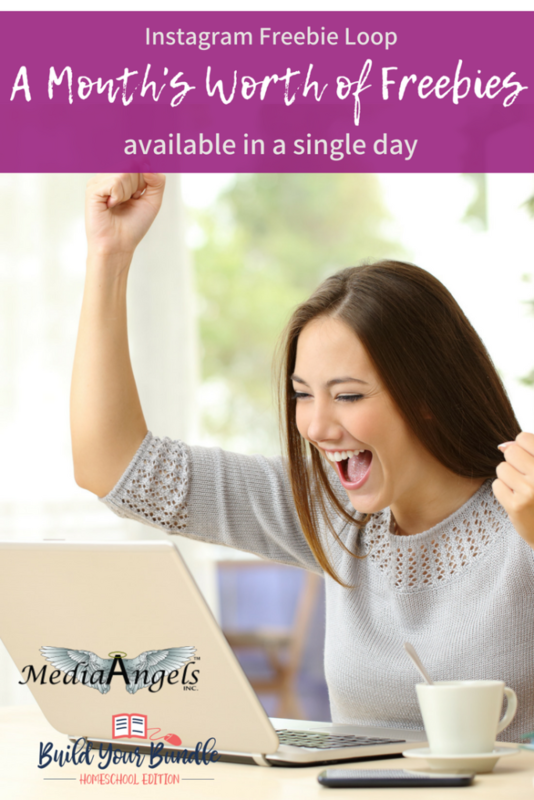 Don’t delay, these freebies are only available for a limited time! Like this image and click follow above if you aren’t already. 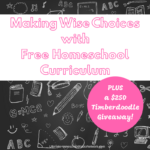 2: Go to my profile and click through the link to access my freebie! Come back to this image and tap on the image to find the next person in the loop. Tap on their name to go to their profile. Find this same image on their Instagram page. Repeat steps 1-4 on every photo/profile until you make it back to the profile you started with! When you make it back to the person you started with, you’ve completed the loop. This Freebie Loop will close May 14th at midnight. Enjoy your freebies!! Shop the Build Your Bundle sale (below). PPS. You can pin this for later, too! You know- in case you get tired finger from clicking through to all the awesome freebies!